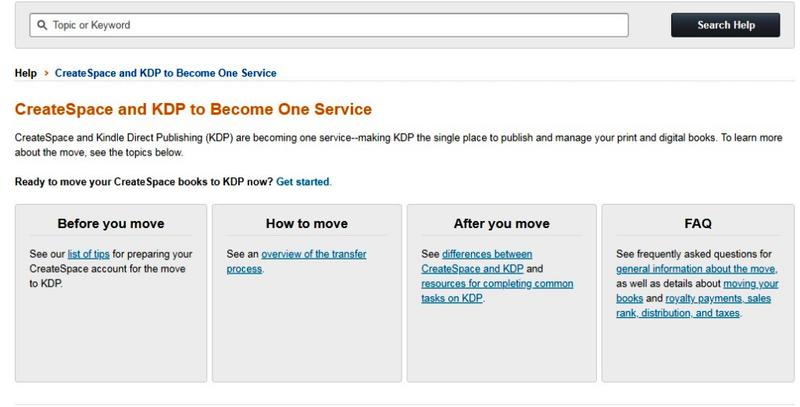 Not in the least bit unexpected, Amazon has informed authors that its CreateSpace platform is set to merge with KDP Print soon. This has been on the horizon for more than 18 months since Amazon launched KDP Print in 2016. 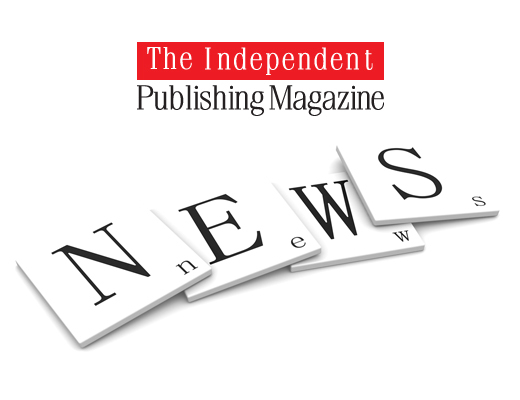 Authors have been receiving an alert notification on their CreateSpace dashboards over recent days and many established indie authors had already begun the process of migrating their books before the news was confirmed. 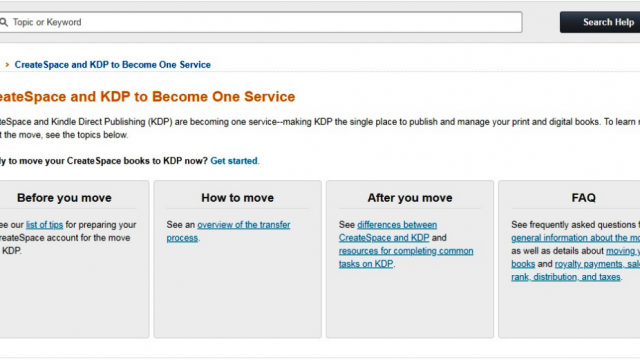 Further details of the migration process are available here on KDP’s main help page. 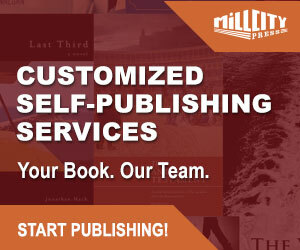 The intention appears to be to offer all the same CreateSpace services/benefits on KDP Print, though it is not entirely clear yet if authors will be able to avail on the same wholesale book discounts. Kristi, if you still have the completed files, then IngramSpark might be one option. 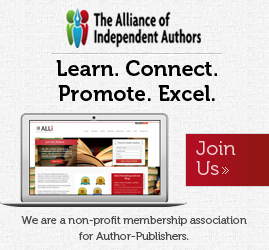 From what I can tell, the pricing and royalties for CreateSpace and KDP are identical. In my case, the cost of my books goes down $.01 and royalties go up $.01 with the move. Woohoo! Just on the last point in the article. 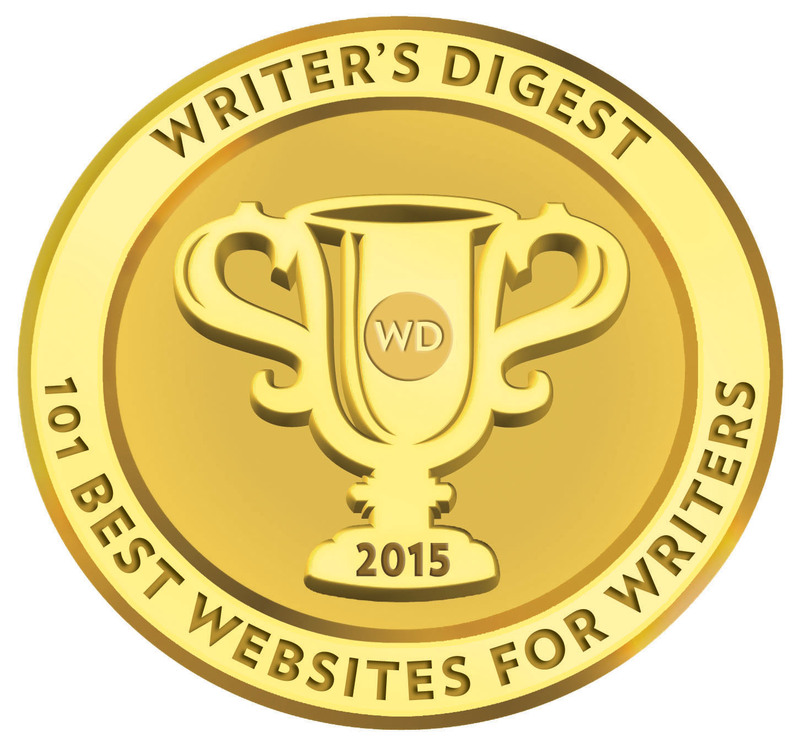 Several authors who have made the switch to KDP Print have confirmed to me that wholesale discounts are the same and the cost of printed copies to the authors are the same or just a few cents more.